The main reason why black and white photography is so popular goes beyond a photograph’s visual appeal. Looking through different photographs, black and white approach yields absolutely timeless and versatile masterpieces. A snapshot of the Bryce Canyon sunrise in black and white appears to be dreamlike and captivating. For outdoor fine art landscape photography, it was Ansel Adams who was the most famed photographer who made use of black and white technique in his work of art. His shots were iconic because of its ability to evoke different human emotions, depth, clarity and quality of light. When taking this photo I thought of black and white photography as the purest and most timeless way to capture the details of this beautiful panorama. The versatility of black and white images such as the this one allows a roomy creative process with utmost freedom in creating strong, powerful, gentle and subtle images. Landscape and panoramic pictures captured in black and white can definitely showcase the distinct details and textures of a fine art photo. The challenge of bringing out a picture into life through black and white can be achieve even through the subtlety of tones. 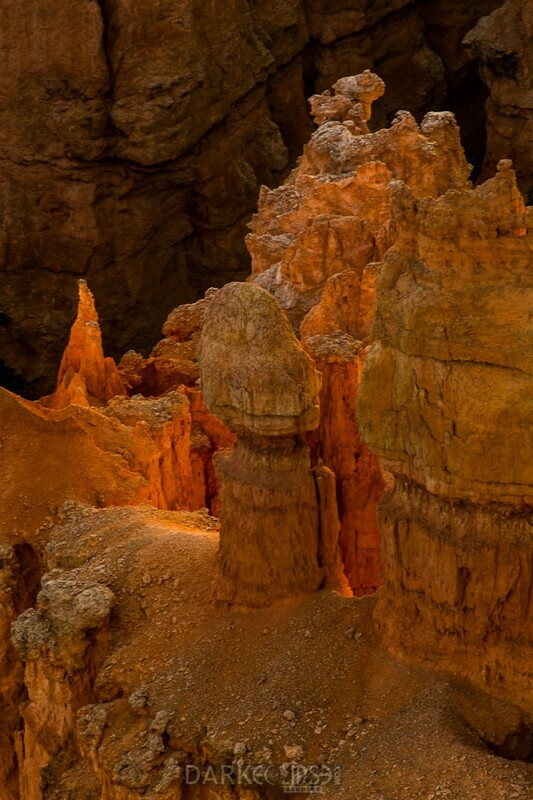 Instead of the overbearing hues of images today, a black and white photo of the Bryce Canyon can absolutely create a sense of elegance and artistry to any room space. 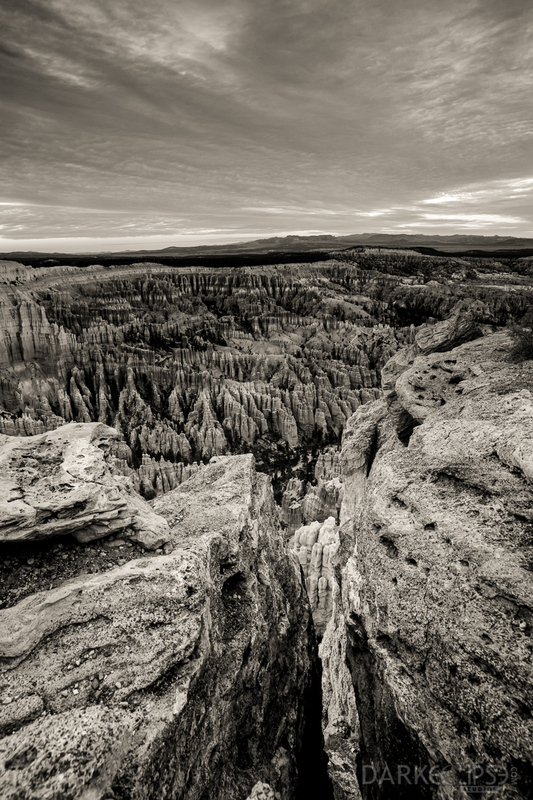 The details of the Bryce Canyon were purely captured and showcased in a black and white print. A fine art print copy of this beautiful visual art can definitely stand out against a room of colors.